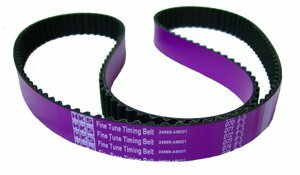 Vibrant Adjustable Timing Belt Tensioner is designed to reduce timing belt slack for accurate valve timing and improves power. 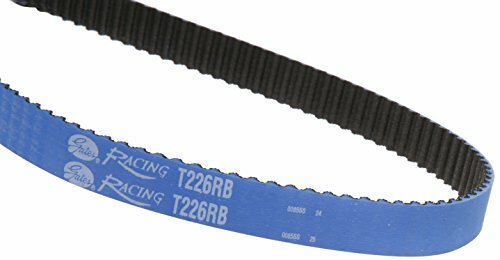 It is machined from T6061 Billet aluminum and is designed to allow vertical and horizontal adjustability. 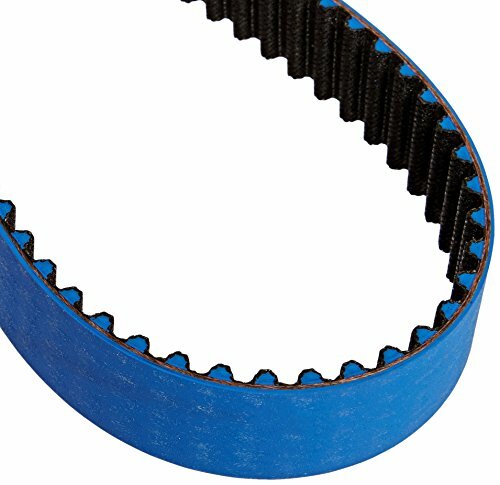 This belt tensioner minimizes risk of cam gear skipping and comes with a one year limited warranty. 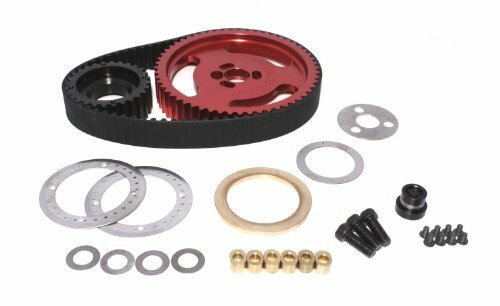 COMP Cams Small Block Chevy Wet Belt Drive System absorbs crankshaft's harmonics guarding against valve train instability. 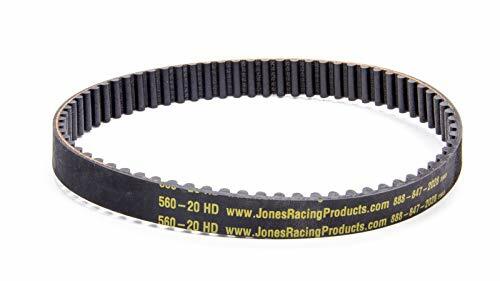 It features a high strength belt for increased durability over any chain or gear drive and is ideal for all street and mild race applications. 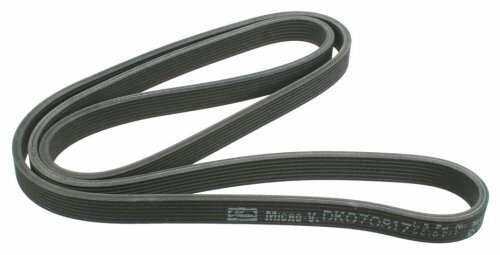 Dayco Ela Self-Tensioning Serpentine BeltFeatures: Ensures the proper tension maintenance properties to transmit required accessory loads without the need for a tensioner Exact replacement for easy installation Self-tensioning capabilities that meet OE requirements Wear resistant EPDM rib material for long-lasting service life Highly elastic EPDM cushion rubber and the polyamide tensile cord for the required adhesion and flexibility Unique polyamide tensile member for high elongation required for installation Detailed installation instructions are on the reverse side of the sleeveDayco ela (elastic) or stretch belts are specifically designed for two three and four point drives that are designed to use self-tensioning belts. 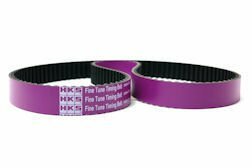 Although these belts may look like standard poly rib belts they are very different. 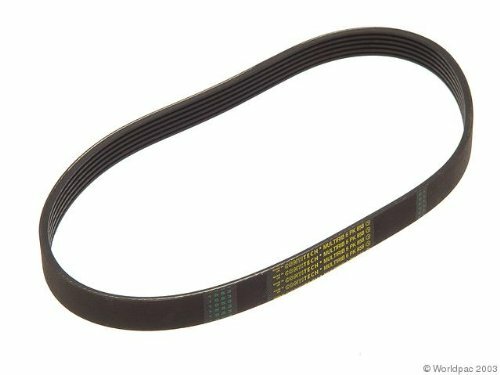 These specially designed elastic belts have self-tensioning capabilities required by specific OE drives. 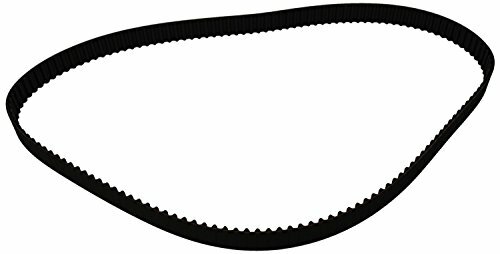 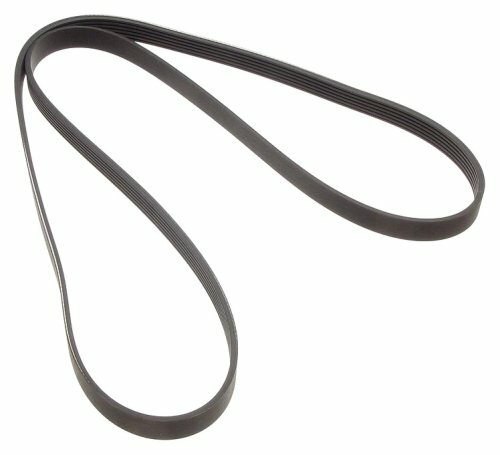 Vehicles that are manufactured with stretch belts must replace them with stretch belts. 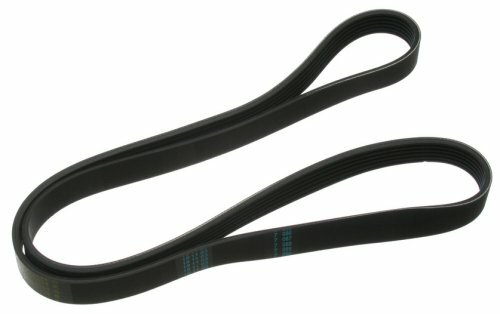 These belts are not interchangeable with standard constructed belts of their same size. 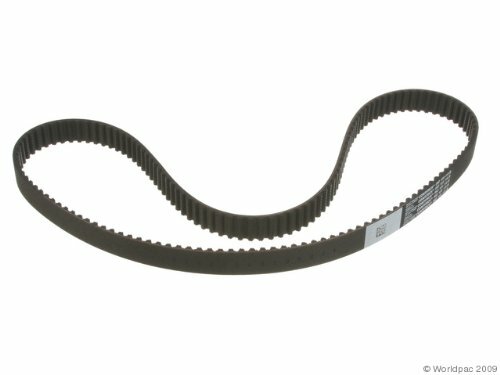 Dayco ela belts utilize a proprietary EPDM construction that is designed to elongate over the fixed pulley system and then maintain the required belt tension over the life of the belt. 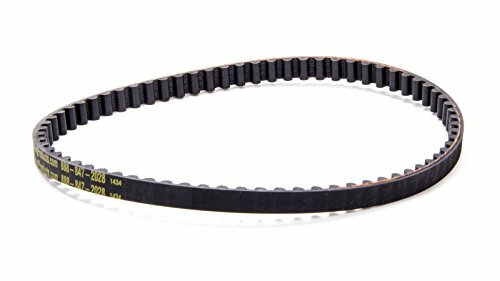 The backbone behind the Dayco ela belt is its specially developed polyamide tensile member which allows for high elongation required for installation yet provides the proper tension maintenance properties to transmit the accessory loads demanded for the drive. 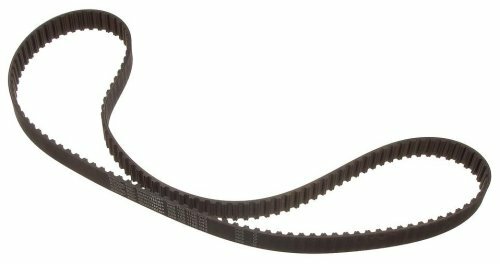 This belt construction incorporates a wear resistant EPDM rib material along with a highly elastic EPDM cushion rubber that surrounds the polyamide tensile cord thus providing the required adhesion and flexibility to maintain lasting performance. 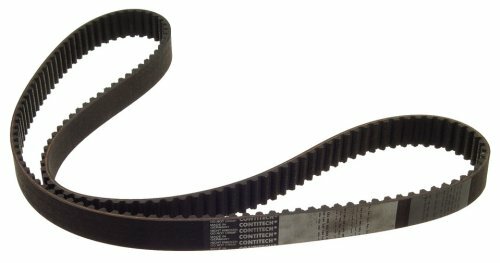 Stretch belts have unique installation instructions depending on the OE application.